Most artists would kill for a fraction of the career Roger Taylor has enjoyed since Duran Duran first hit the music scene in 1981. Today, 36 years, 14 albums and over 70million record sales later, with two Grammys and a star on the Hollywood Walk of Fame behind them, the band are still in huge demand, playing two nights at the 2017 Singapore Grand Prix as part of a worldwide tour for their new album Paper Gods. Yet there is much more to Taylor than simply drumming for one of the most iconic and legendary pop bands in the world. For over a decade, he has taken to the decks with great success, carving a career as an in-demand DJ, enjoying a residency at London’s trendy Met Bar, as well as playing sets at leading venues across the world. Teaming up with fellow musician, Jake Fonique, Roger Taylor has played at the biggest clubs, from Pasha in Ibiza, to Cielo in New York, to the House of Blues in Atlantic City. He’s also the DJ of choice for the stars, playing the after show party for Smashing Pumpkins, plus special sets for everyone from David Gray to Marilyn Manson. Together with Jake Fonique, Taylor has produced a number of floor filling dance tracks, including ‘Love is Like Oxygen’ which was a UK top ten dance hit. He’s even been known to add to the tracks he plays with his own electronic drumming as part of his set, adding a unique live vibe to his seamless dance party performances. 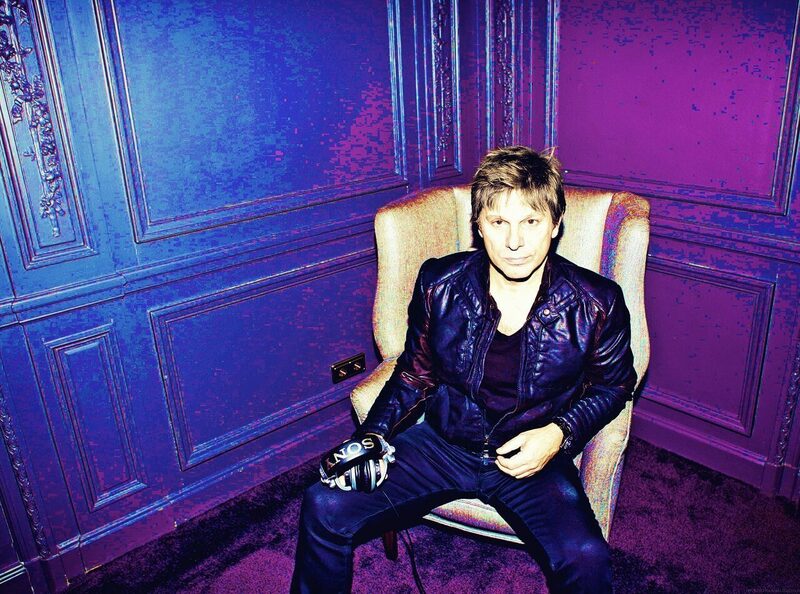 With both Duran Duran and DJ dates confirmed for this year, there is no stopping Roger Taylor as he continues to indulge his love of music across the globe.